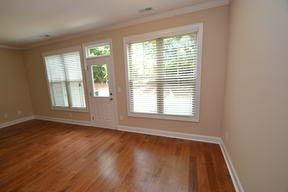 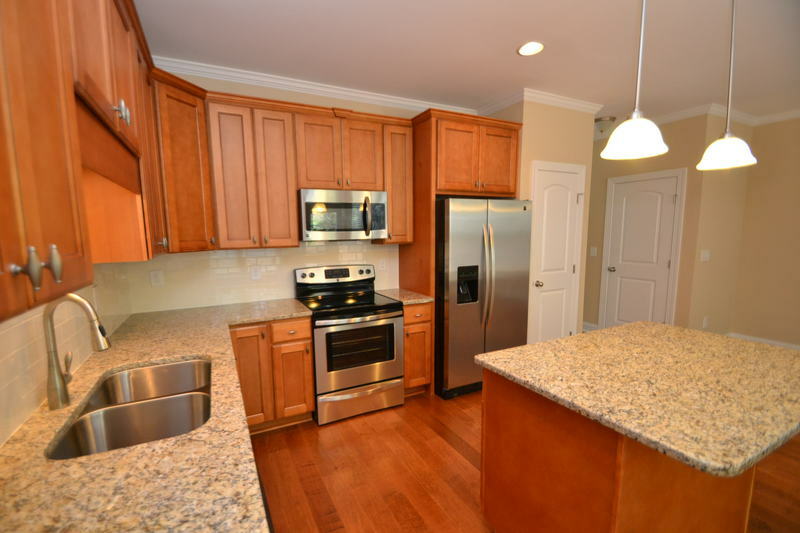 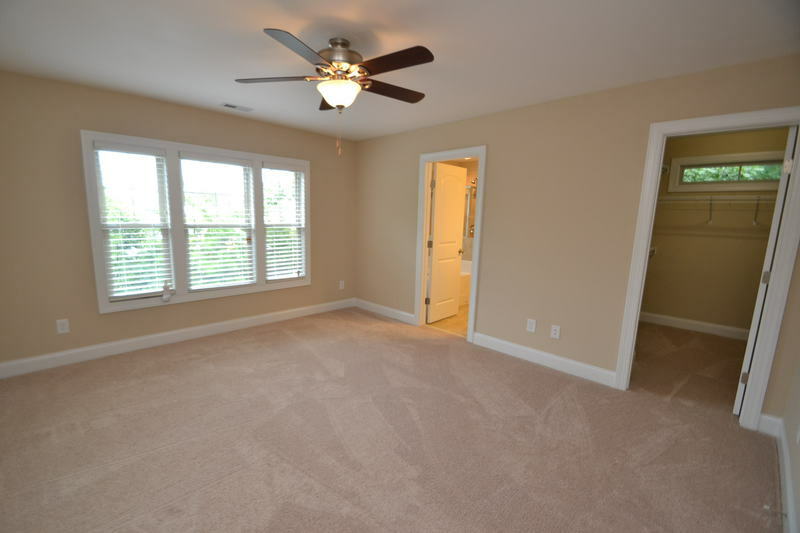 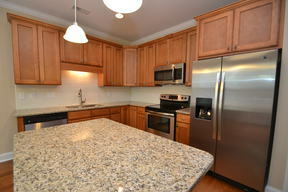 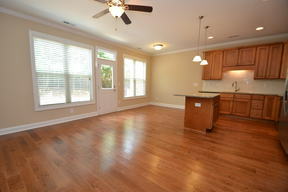 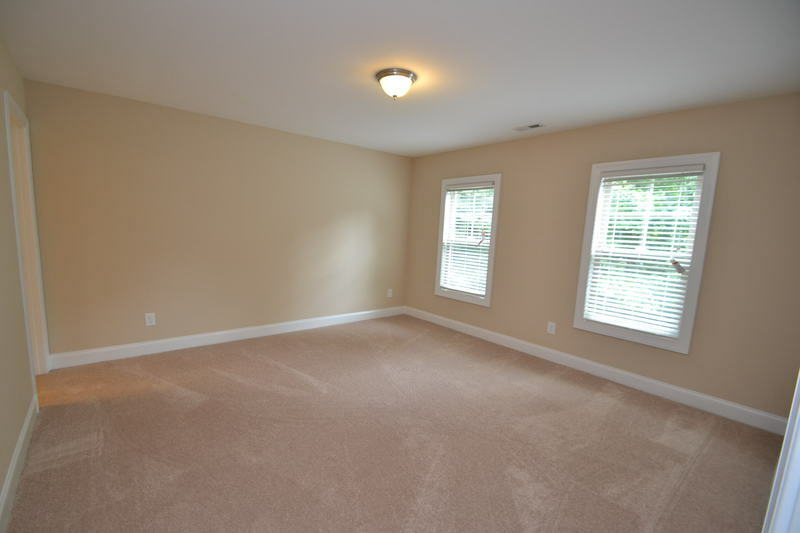 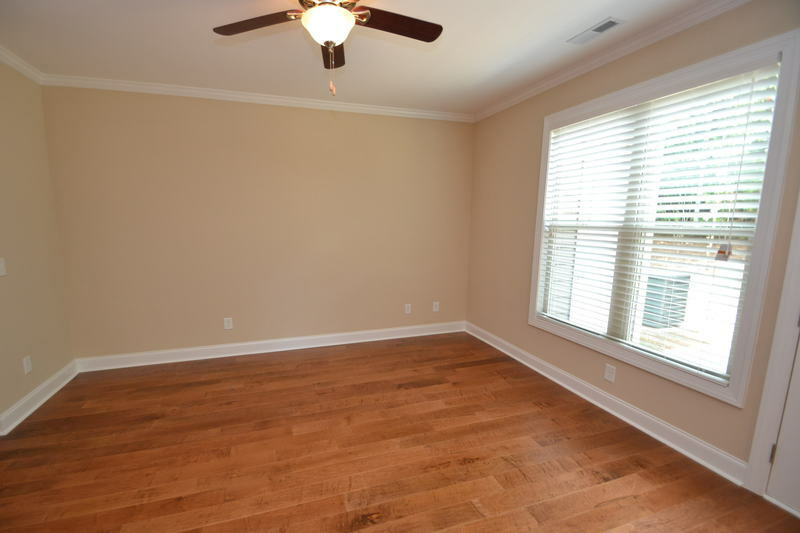 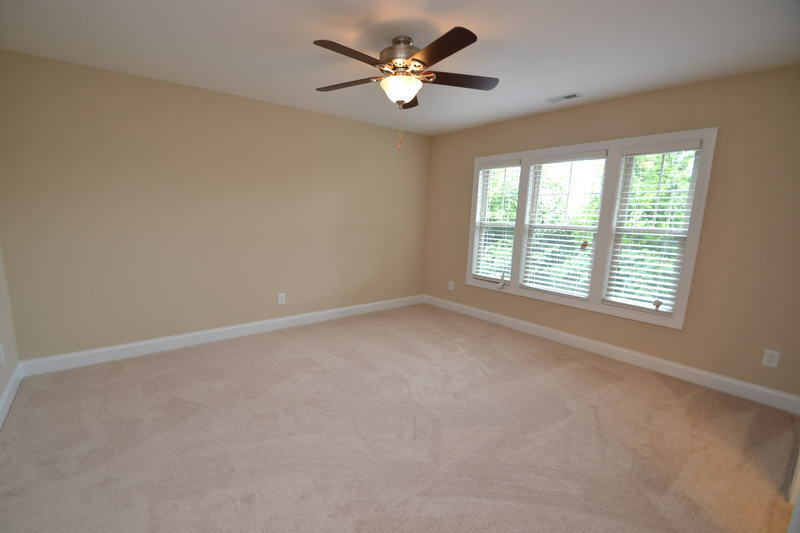 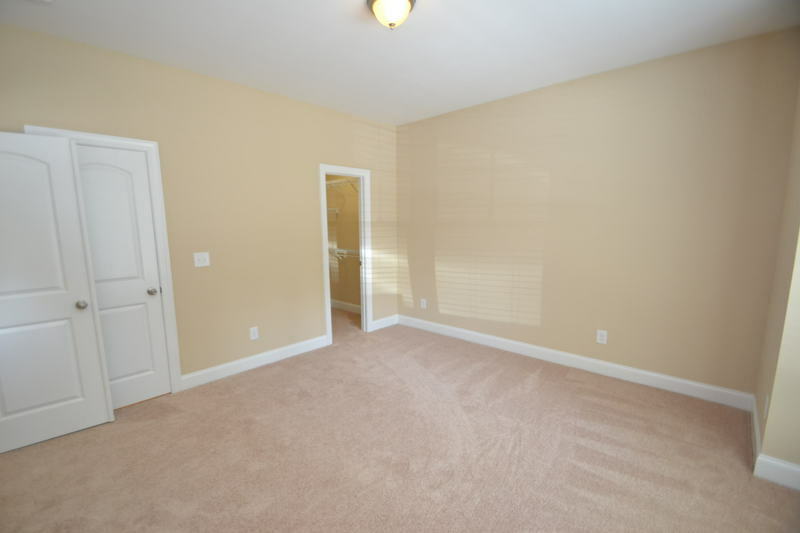 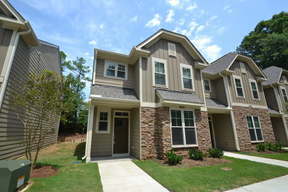 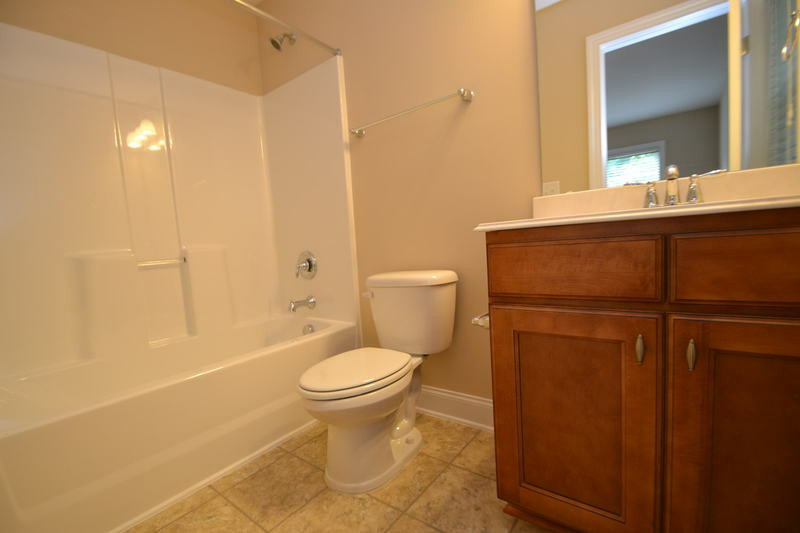 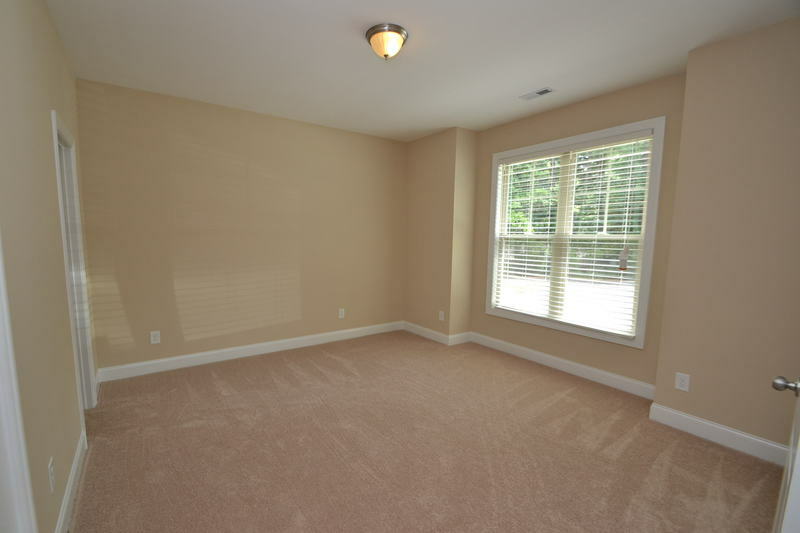 This gorgeous end unit townhome is situated in a prime Raleigh locale and is immaculate! 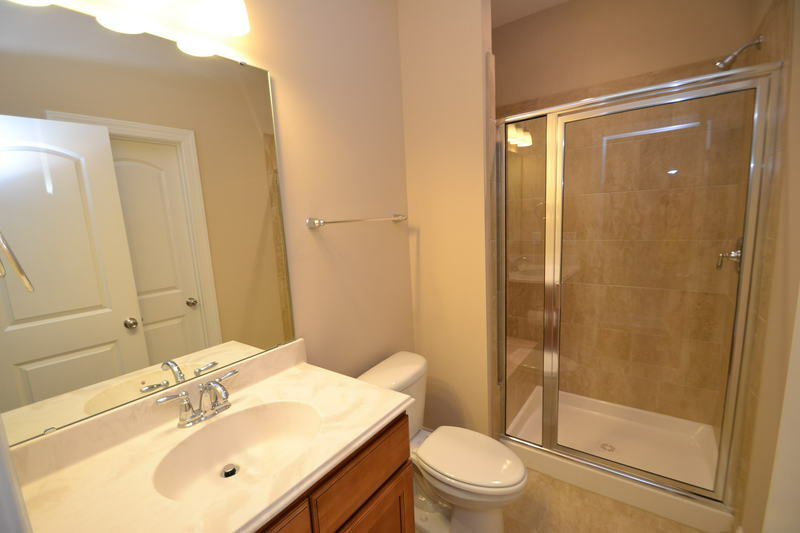 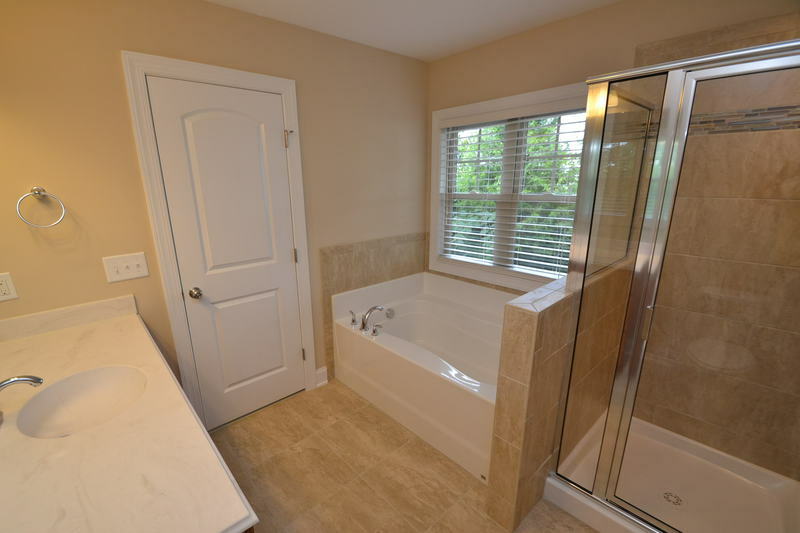 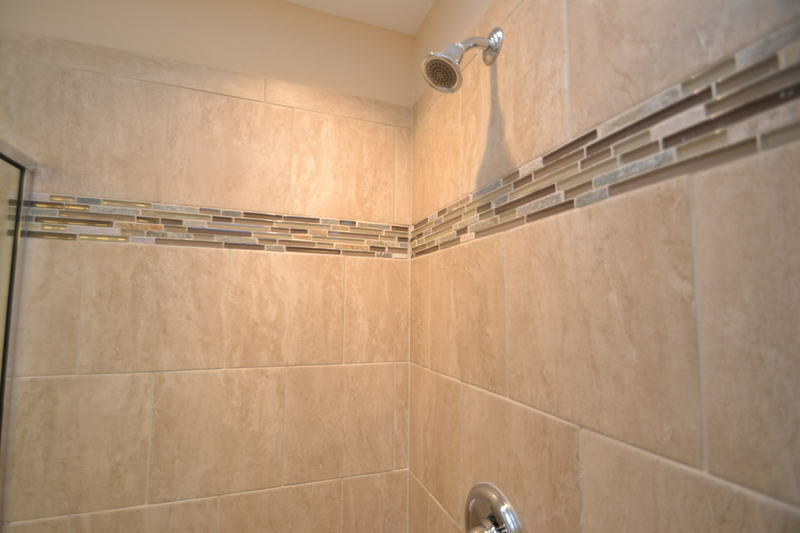 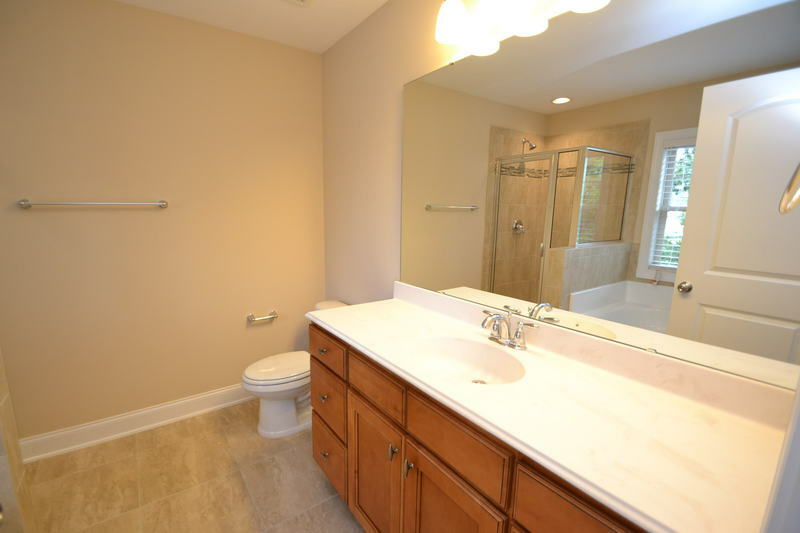 This property is also loaded with beautiful high-end finishes/fixtures and new paint and carpeting throughout. 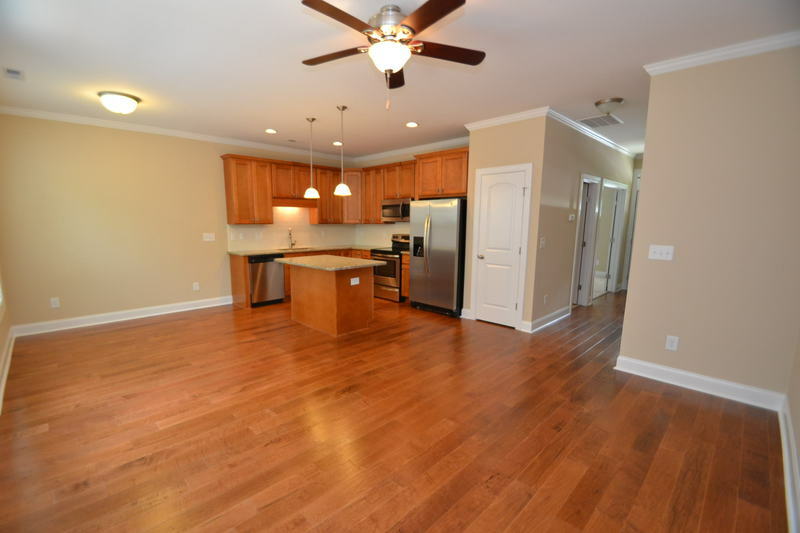 Hardwoods grace the living area throughout the first floor, while the kitchen showcases gorgeous cabinetry, granite counters, sleek stainless appliances, and brushed nickel fixtures. 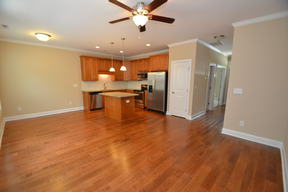 Great floorplan with combined living and dining areas that are open to the kitchen - perfect for entertaining. 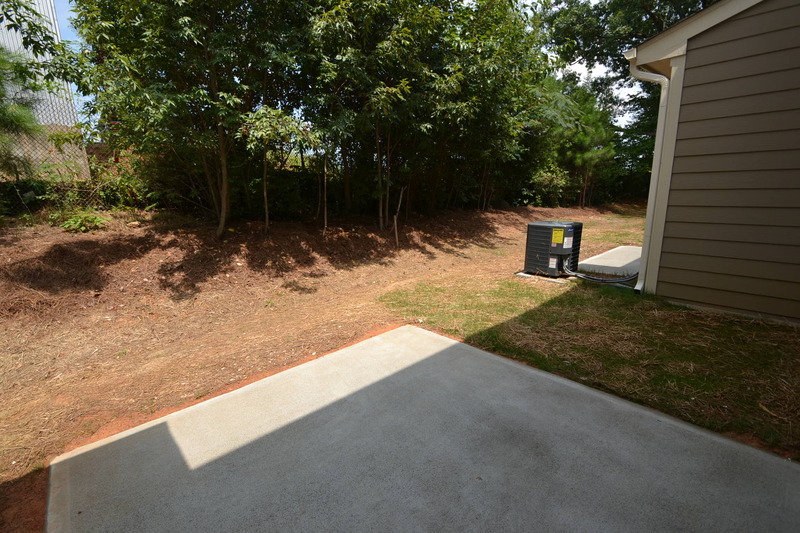 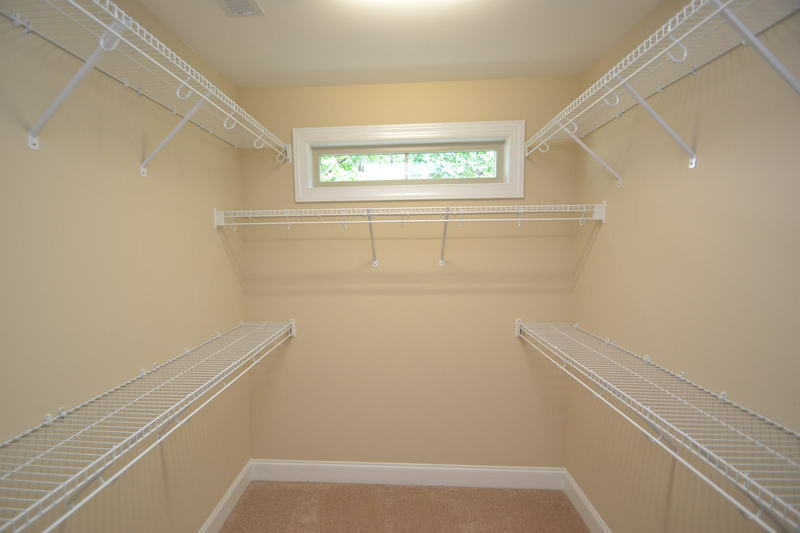 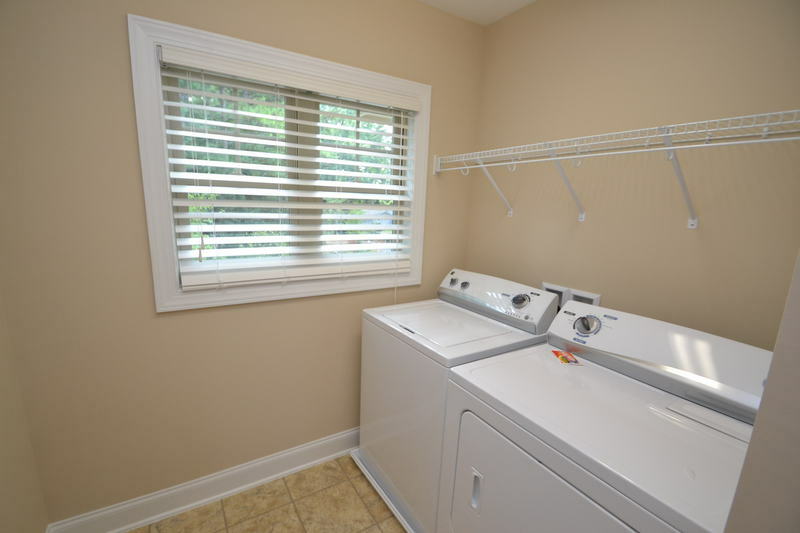 Large rear patio with storage closet and a private backyard area. 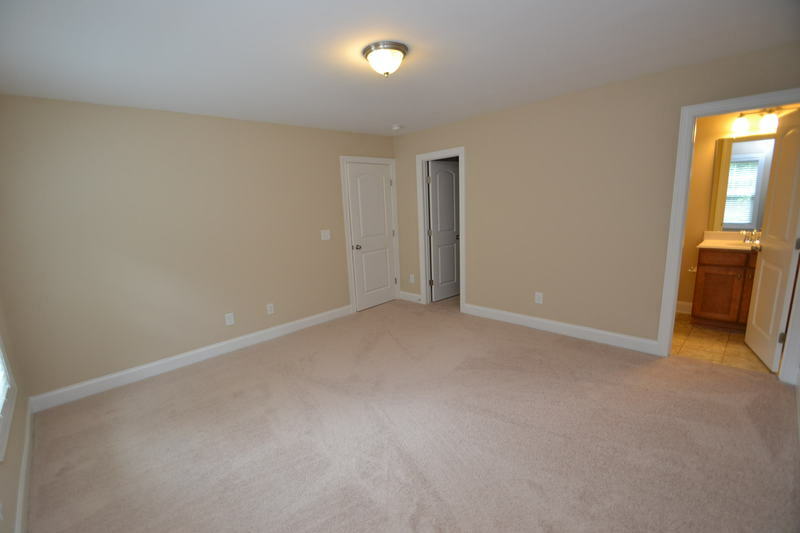 Don't miss the first floor bedroom with direct access to a wonderfully-appointed full bathroom and walk-in closet. 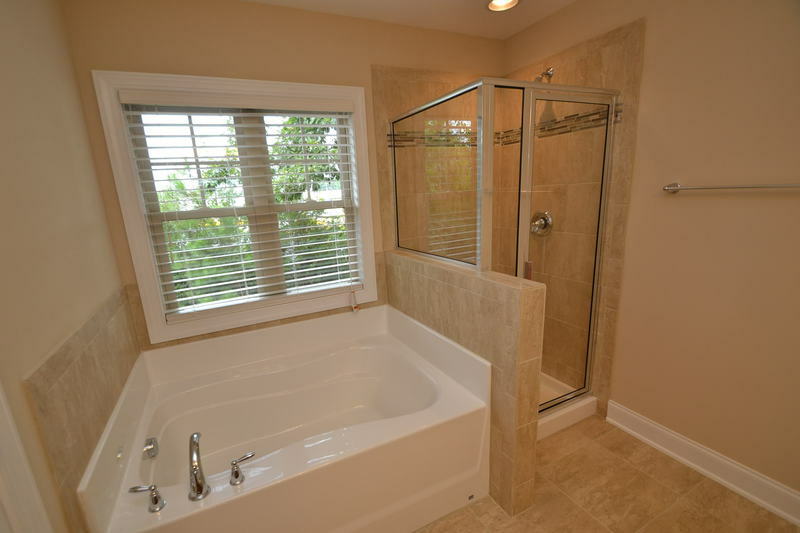 Master bedroom features triple windows, a huge walk-in closet,and luxury en-suite bathroom complete with tiled floors, marble vanity, garden tub, and separate tiled shower with exquisite glass tile details. Bedroom #3 is also generously proportioned and is offered with a walk-in closet and a private full bathroom.